Wanting to travel to Victoria? 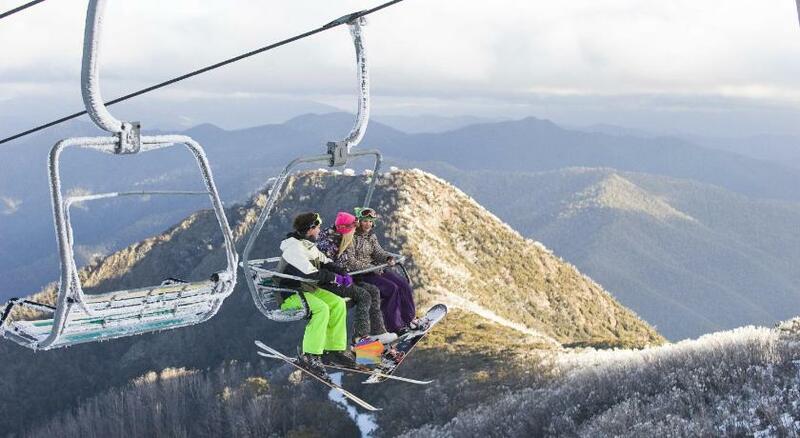 Mount Buller is the finest location to stay and this apartment will make your stay memorable. 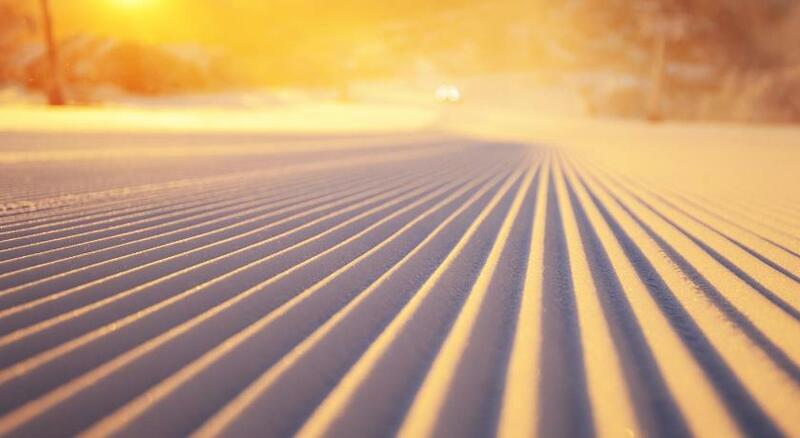 Mt Buller Apartment Rentals is modest accommodation that is the best for your accommodation needs. 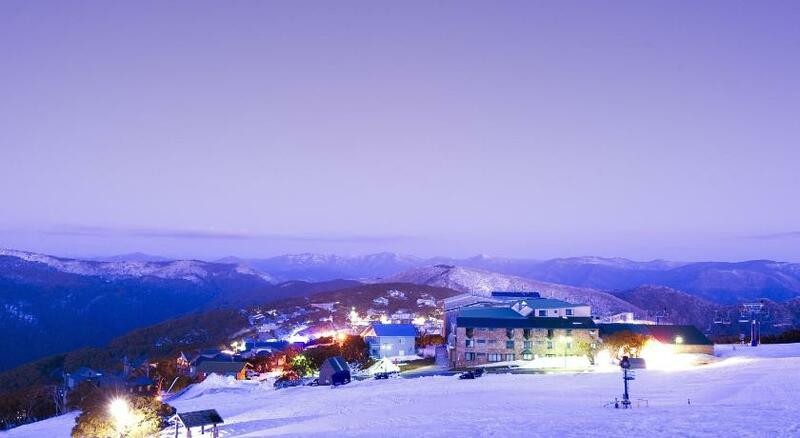 Mt Buller Apartment Rentals offers accommodations in Mount Buller. Mansfield is 21 miles away. There is also a kitchen, equipped with a dishwasher, oven and microwave. A toaster and fridge are also featured, as well as a kettle. There is a private restroom with complimentary toiletries in every unit. Bed linen are provided. The property provides a complimentary shuttle service. This property has been online since Jul 13, 2015.